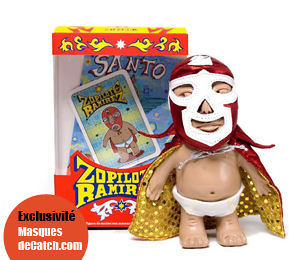 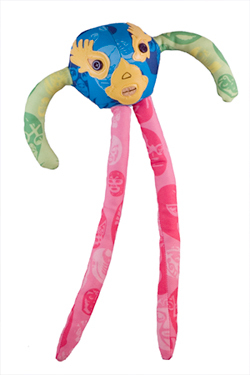 PatiLuchi is a luchador (Mexican wrestler) who decided to leave the ring in order to squat the kids small arms! 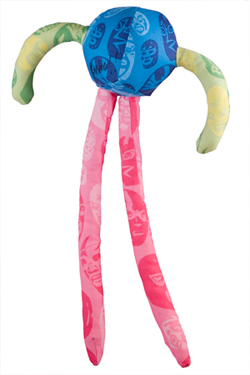 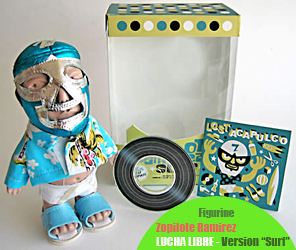 This funny character inspired by the world of Lucha Libre will become the ideal companion for all the wrestling fans! 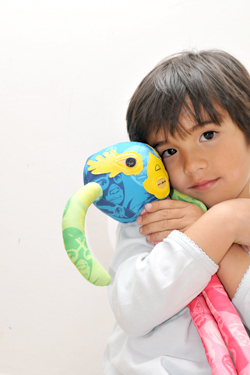 Adopt it now! 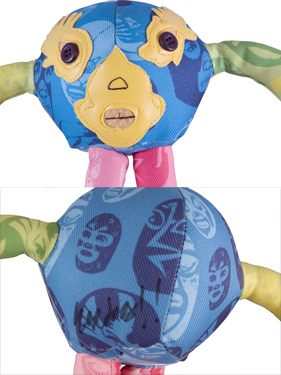 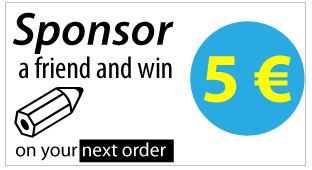 They are signed by their designer and in limited quantities!